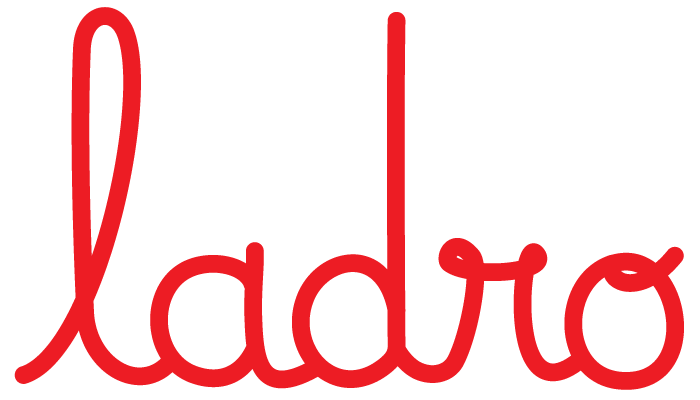 CHARITY BYO $5 every MONDAY at Ladro! We donate all $5 corkage from Mondays to two AMAZING charities that between them feed 1000’s of less advantaged people in and around Fitzroy and Prahran. So far we have donated almost $15,000 and we have you to thank for that! THANK-YOU for making a difference. They feed over 350 people EVERY single night! For more info or to volunteer, go here! 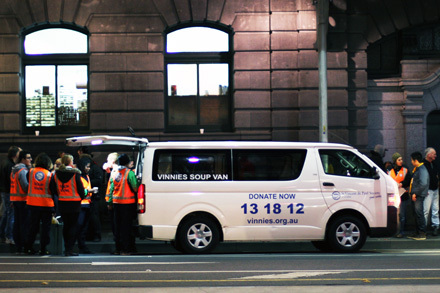 Vinnies Vannies do such an amazing job EVERY NIGHT of the year, rain hail or shine…we know because Ingrid + Jane recently went out in the van to see where all $5 donations go. It was cold, confronting and sadly necessary. 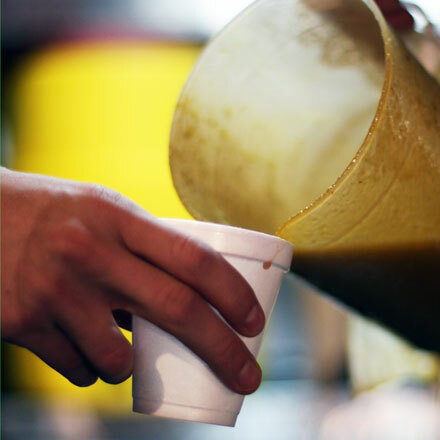 This is a photo of a man whose only meal for the day was this cup of wholesome soup. He was one of 350 people that night. They feed over 350 people + 100 volunteers EVERY Christmas Day with a festive feast! To help out on Christmas Day or the days prior go here! Many thanks to all those who have donated their $5 corkage to Charity BYO$5…every $5’s helps feed many! Tuesday – Sunday we still offer BYO for $15 per bottle in FITZROY. PLEASE NOTE: We do not allow BYO in the bar.